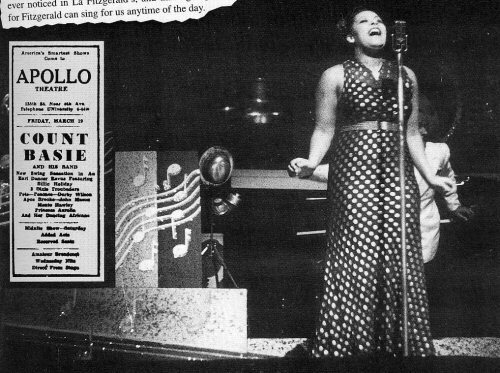 “I’ll Never Be the Same” was adapted from an instrumental written by Frank Signorelli titled “Little Buttercup.” According to the Eddie Lang 1927-1932 issue of The Chronological Classics series, Lang recorded the number, accompanied by Signorelli on piano, at Okeh studios in New York on 27 September 1928. 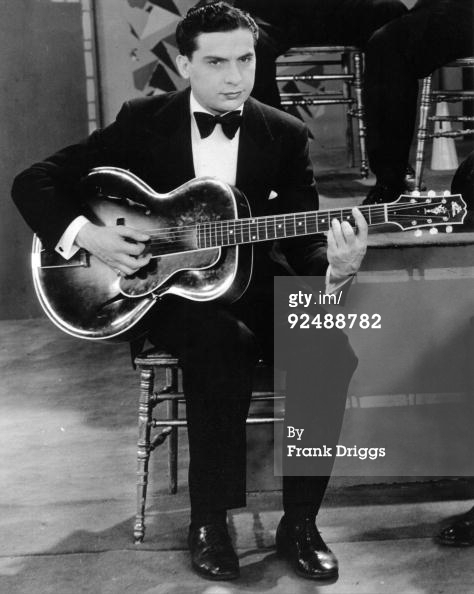 The next recording of “Little Buttercup” that I’m aware of is that by Joe Venuti’s Blue Four, during a 10 June 1931 Okeh session. 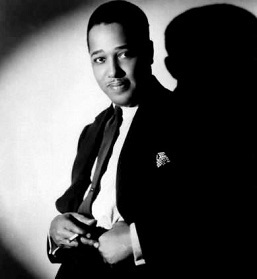 In 1932, Gus Kahn wrote a lyric for the tune and the resultant song was titled “I’ll Never Be the Same.” 1932 recordings of “I’ll Never Be the Same” include those made by Ruth Etting, Guy Lombardo and his Royal Canadians (vocal: Carmen Lombardo), and Paul Whiteman and his Orchestra (vocal: Mildred Bailey). Accounts disagree as to what part Matty Malneck played in the writing of the song. 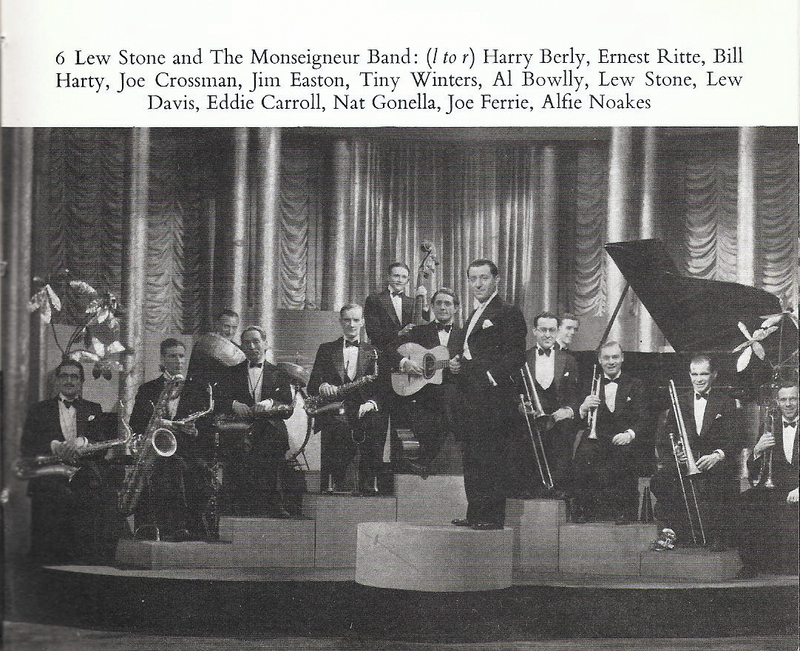 The Red Hot Jazz Archive and Second Hand Songs indicate that Signorelli alone wrote the original instrumental, “Little Buttercup,” while the latter site credits Matty Malneck and Gus Kahn together for the 1932 adaptation “I’ll Never Be the Same.” However, JazzStandards.com, Arthur Jackson, in a Malneck biography published at the Robert Farnon Society website, and others claim that Malneck co-wrote “Little Buttercup” with Signorelli. 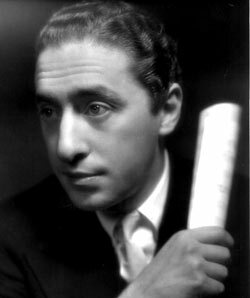 Eddie Lang — guitar solo, accompanied by Frank Signorelli, piano — recorded, presumably as “Little Buttercup,” for Okeh Records on 27 September 1928, but apparently unreleased by Okeh. According to the Eddie Lang page at the Red Hot Jazz Archive, it was released on Parlophone R-1778. The Global Dog Productions 78 discography for the Parlophone Records (UK) 1000 series confirms that it was issued, under the title “I’ll Never Be the Same” and coupled with “Add a Little Wiggle,” on catalog number R-1778, but provides no clue as to the release date. Second Hand Songs says it was released c. 1934, which would help to explain the title change. Nat King Cole — from his debut studio album King Cole At the Piano, all tracks recorded on 13 August 1947 — The album was released in 1949 as Capitol Records CC 135, a set of four 78 rpm discs, and reissued in 1950 as the 10″ LP H-156.